Check out our brand new space! 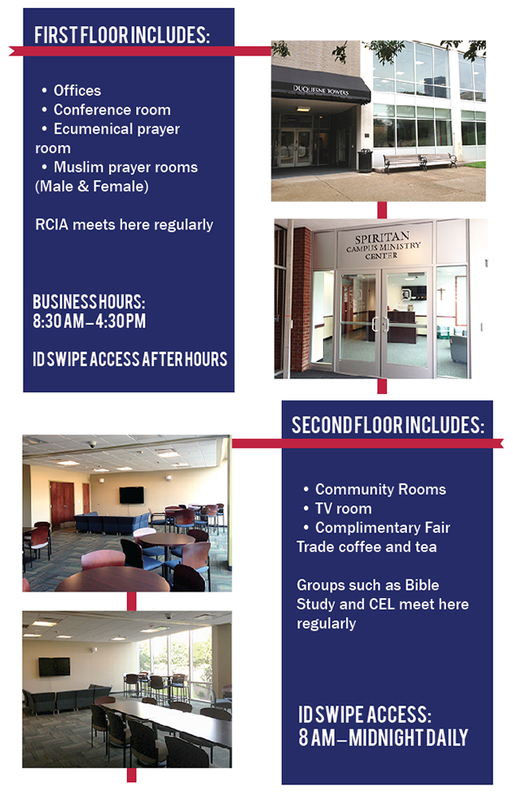 All are welcome to come and enjoy the space for studying, visiting with friends, or to reserve the space for specific events. Want to reserve the space for your group activities?